Anderson, Peter S. and Jessica Potter. "Sun Media Corporation". 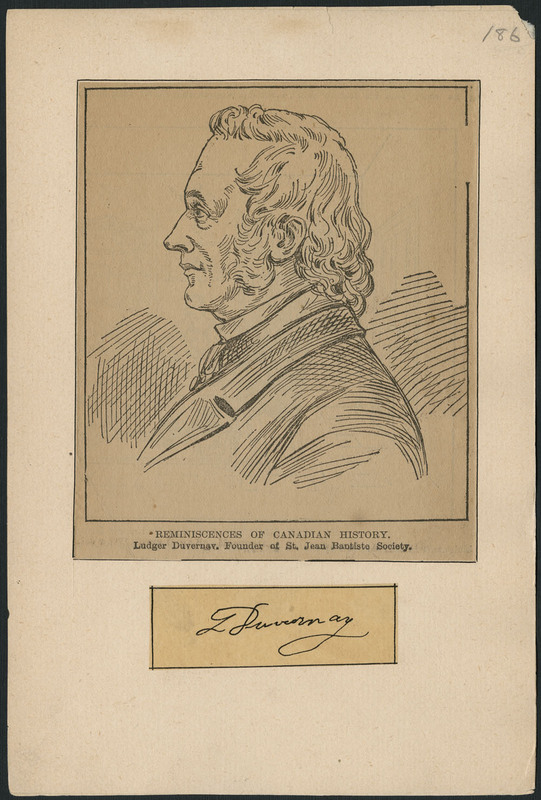 The Canadian Encyclopedia, 20 October 2014, Historica Canada. https://www.thecanadianencyclopedia.ca/en/article/sun-media-corporation. Accessed 18 April 2019.